Jackie Bradford, President and General Manager of KNSD, the NBC-owned station in San Diego, has been promoted to President and General Manager of WRC, NBC’s owned station in Washington, D.C. The appointment, effective immediately, was announced today by John Wallace, President, NBC Local Media, to whom Bradford will report. Bradford will be responsible for overseeing all aspects of the market-leading television station and its various digital platforms. A replacement for Bradford at KNSD will be announced at a later date, and until then she will continue to oversee the station. At KNSD, Bradford helped lead the station’s transition from a linear television business to a full-service multi-platform content provider for the San Diego market. Under her direction, KNSD grew its market share and maintained its strong position in early morning and late news, as well as having the market’s leading broadcast website. Bradford also worked closely with outside partners to create new business opportunities and placed a strong emphasis on employee engagement, spearheading numerous internal events and launching an internal mentoring program. Bradford was promoted to her role at KNSD in 2008 after serving as the Finance Director for WRC since 2000. While there, she also served as WRC’s co-growth leader, working closely with then-WRC President and GM Michael Jack in identifying new revenue and partnership opportunities for the station. 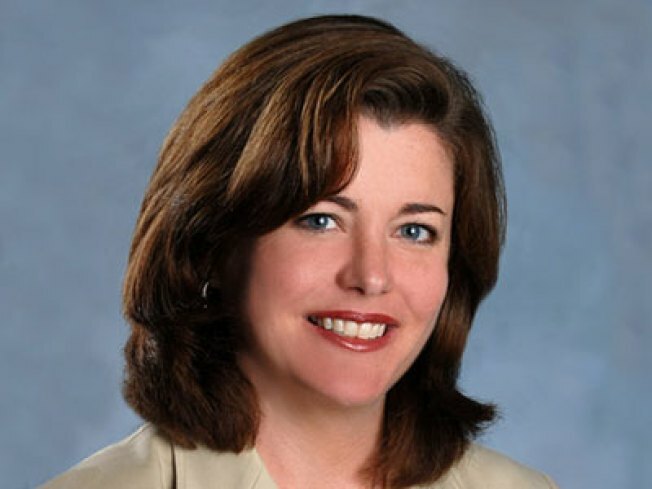 Prior to WRC, Bradford was an e-Business leader with GE Capital Real Estate Services for two years, and before that she was a Manager of Finance for NBC News and a Financial Analyst for the Today show. Bradford joined GE in 1995 as a member of the company’s prestigious Financial Management Program and held a number of financial positions within the organization. She began her career working on Capitol Hill for Nevada Senator Richard Bryan. Bradford graduated from Woodbridge Senior High School and the University of Virginia with a Bachelor of Science degree in business.